Free tickets will be given away at Damsel, Makati Cinema Square, Chino Roces Avenue, Makati City from December 15 to 30, 2017. Limited only until ticket supplies last. 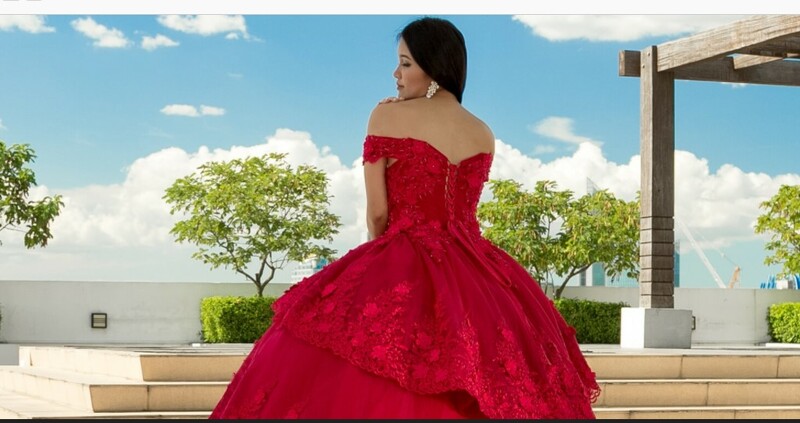 You may check out their website www.damsel.ph / www.gownsforrentmanila.com or fan page on Facebook - Gowns for Rent Manila by Damsel or Instagram @gfrmanila to see over 5,000 of their beautiful collections.